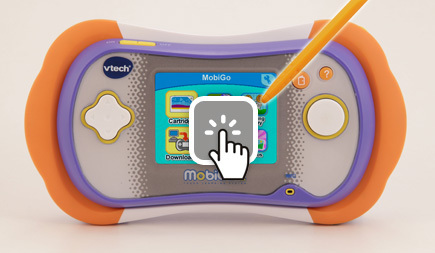 The Learning Lodge Navigator® is VTech's download manager. 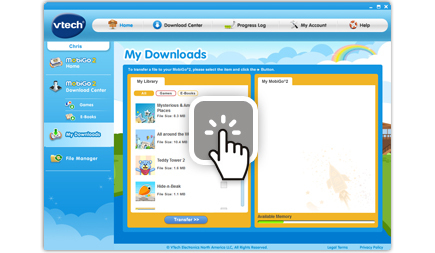 Using Learning Lodge Navigator® you can redeem your free download credits; purchase and download additional games, e-books, music and videos; manage your files and even track your child’s learning progress. 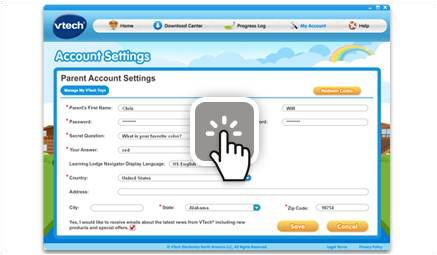 Want to know how to set up an account on VTech’s Learning Lodge Navigator® in a few easy steps? This tutorial video will walk you through it and make signing up a breeze! 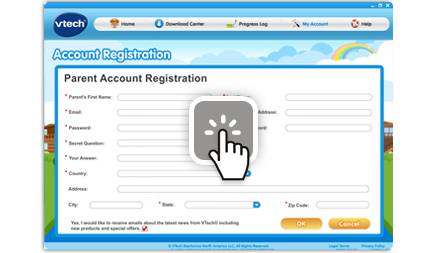 You can manage your parent account and your VTech® Toy profiles using the Learning Lodge Navigator®. 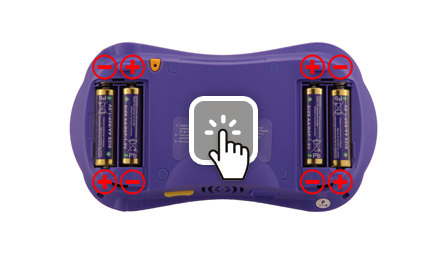 This tutorial will help explain how. 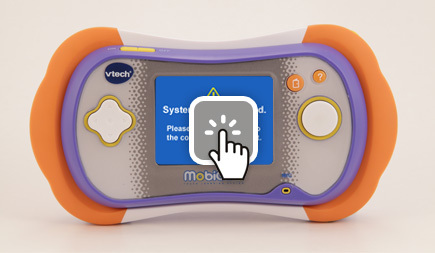 To proceed, you will first need to install Learning Lodge Navigator® on your computer and register your VTech® toy. 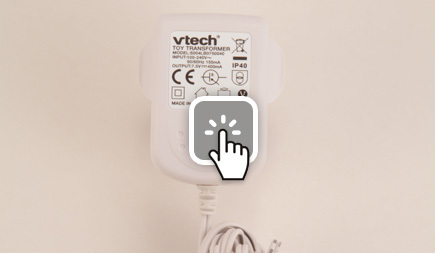 For more information, please go to http://www.vtechkids.com/tutorials/innotab2 and see the "Introduction to and Installing Learning Lodge Navigator®" and "Creating an Account and Registering on Learning Lodge Navigator®" tutorial videos for details. 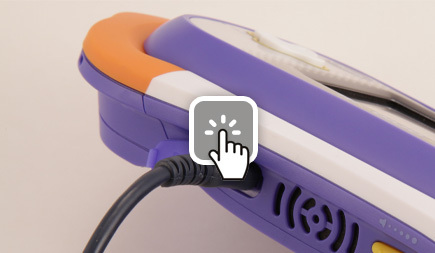 If you encounter any issues while installing Learning Lodge Navigator®, you can find helpful tips and solutions in this tutorial. Click to find out more! The progress log function in Learning Lodge Navigator® allows you to see your child's learning progress when they play with progress log-compatible games. Watch this video to learn more! 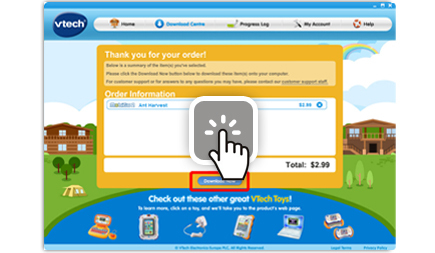 The Learning Lodge Navigator® is VTech's download manager. 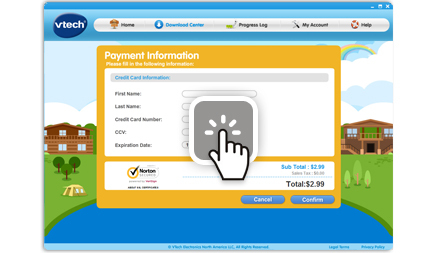 Use it to purchase and download games and e-books, transfer photos, and track your child’s learning progress online. 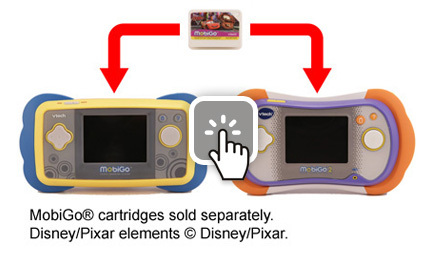 This tutorial will take you through the process of setting up the Learning Lodge Navigator® and preparing your MobiGo® for use with the program. 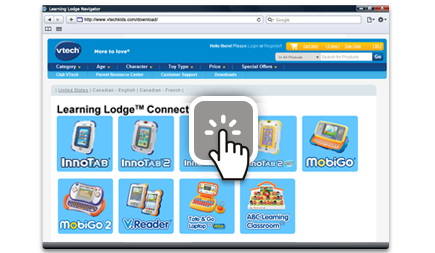 This tutorial describes how to use the Learning Lodge Navigator® to transfer downloaded content onto your MobiGo®. 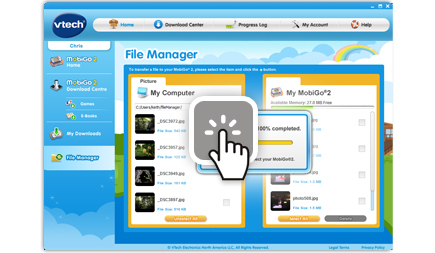 Use the Learning Lodge Navigator®’s File Manager to transfer photos to your MobiGo® 2. Click on this tutorial to find out more.